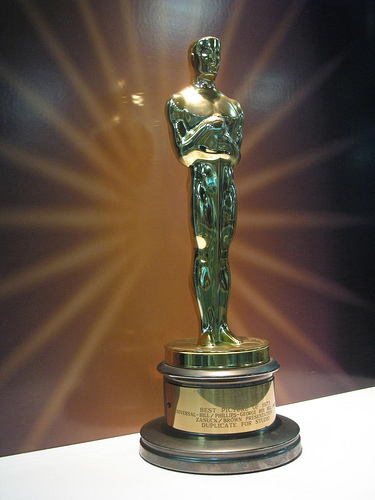 Which film will get this year’s Oscar for best social media lessons? While The Social Network might be the obvious choice since it’s the story of Facebook, my money is on The King’s Speech , an old-fashioned movie about friendship – the core of social media. While The King’s Speech takes place in the lead up to World War II in London, it has strong lessons for social media and online video in particular. Bertie (aka King George VI), the main character, must overcome a stutter to effectively convey his public messages to a broad audience through the use of a new technology, the radio. Fast-forward to today’s evolving social media platforms where online video provides everyone with the potential to be a star. 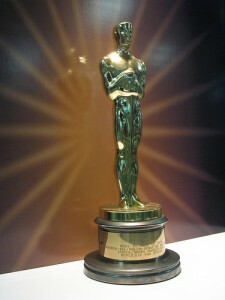 Using online video as part of your marketing mix isn’t about getting an Oscar. Rather it’s about leveraging the strengths of this platform to build your business by making it more real to your target market and the public. Personalize the marketing experience. Videos like movies tell stories about people. This makes it easier for an audience to identify with them. Provide message context. Through the video’s setting, you provide a framework for consumers to understand your brand. Take advantage of online video’s growing audience. 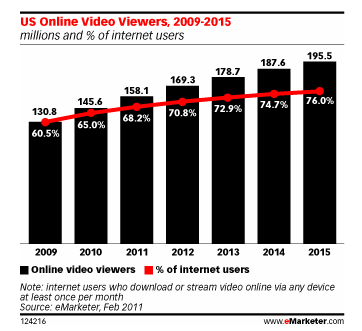 Roughly two out of three Internet users watch video online at least once per month in 2011 and this is projected to increase. Support search optimization. 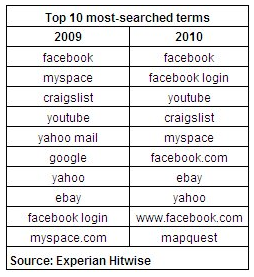 At the end of 2010, YouTube was the third largest website according to Experian Hitwise and the second largest search engine. Further, videos are a form of social media that appear in search results. Make content easy-to-consume. Watching videos are easier than reading articles and allow viewers to multi-task. Like Oscar-winning films, your video requires a variety of different elements. Here are twelve. Plot the action. As with any Oscar-winning movie, you must block out the plot. Consider what you’re looking to achieve with the video. How does it relate back to your business goals? Does it entertain and/or inform your prospects and customers? Integrate branding. What brand image are you looking to portray? Be consistent with your branding across all of video elements including the story, actors, costumes, voice, audio, context and logos. Pick an appropriate setting for your videos. What context do you want for your videos? Where do you want to film them: in your plant or in the boardroom? Choose the cast. Who’ll star in your video? Will it be one person or a cast of people? If you use a team, is there chemistry between the actors? How do your actors relate to your brand? Is a narrator used? You don’t have to use the CEO. Old Spice has hunk Isaiah Mustafa dressed in a towel. Wear appropriate costumes. What mood are you looking to portray? For example, Will It Blend always uses lab coats to give the sense of a science experiment. Are your characters wearing corporate suits or another type of attire? How does this reflect on your brand? Don’t forget that hair and makeup are also needed. Incorporate graphics. If you’ use graphics in the video, ensure that they’re readable and consistent with your branding. Proofread graphic content for text and number accuracy. Check the audio. Beyond the talking parts, are there other sounds in the video? Do you have an audio logo that the audience can recognize without seeing the video? Is it integrated into the soundtrack? Maximize title content. These are the video’s beginning and ending content. It’s good to keep them consistent across your videos. Include relevant contact information so people can find you online and offline. Add music. While this may not make sense for a talking heads chat, music can be an important video element. How does it relate to your brand and target market? It should strike an emotional cord, not sound like non-descript elevator music. Watch your timing. Most online videos are consumed like snacks: short and quick. Include related text. Since videos aren’t always seen by search bots, include a text description to ensure that they’re searchable. Plan for sequel early. With online videos, have a few made before you release any because if one is a success, then viewers will look for more. While your video may not be Oscar-worthy, it should help you achieve your business goals, especially when it comes to building your brand and your audience. If you haven’t added online video to your marketing mix, the Oscars should give you some inspiration. 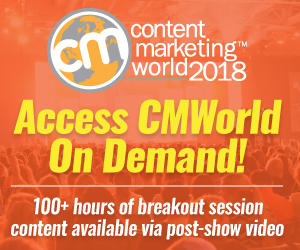 What other suggestions do you have for marketers who are looking to add video to their content offering? Would you please include them in the comments section below. NOTE: This is the last weekend for the We ♥ Bloggers Contest with a chance to win Chris Brogan and Julian Smith’s Trust Agents . Just write a blog post using one of these 125 Free Blog Titles. Also, give your favorite blogger some recognition on Twitter using #BloggerLove. Note: This post is part of #UsBlogs: What we learned from the movies. Tags Chart, eMarketer, Experian Hitwise, Online Video, YouTube. Bookmark the permalink. You are so right about #8! I have seen videos online that had no way back to the source. Nice article, Heidi! Great post! I’m very enjoyable read and agree with most of what you say. Thanks for sharing. Thanks for the post. We’ve not yet created a viral success but keep plugging away. Our videos play a supporting role within an overall social media cast. We embed them in our websites, newsletters, blogs and emails. We also provid links to the vids within our Tweets and Facebook postings. They help out with our PR efforts too giving reporters a deeper look at our company. Moreover, they often use b-roll clips for their TV or Internet news stories about our company. We’re able to track performance of vids and hope to eventually optimize our campaigns using the data. A viral hit would be nice but we get lots of value without one. They talk about ‘Social Network’ as the movie of our times–but both are really about friendships. Fincher’s Zuckerberg let go of his “tribe” for 5 million sort-of friends. AND, great transition to metaphor. I’ll reference the lessons learned. 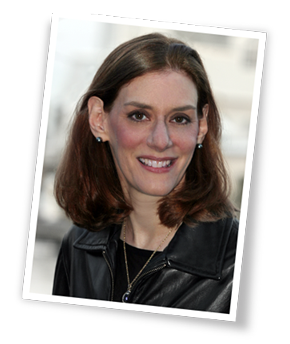 I’m still stammering–trying to find “….MY VOICE!” I think one of the next steps will be/must be video.